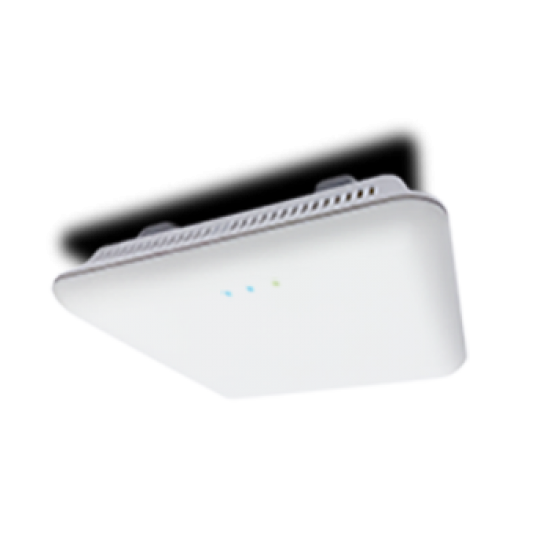 The XWS-1810 Wireless Controller Kit comes with (1) XWC-1000, (2) XAP-810 AC1200 standard power dual-band wireless APs and (2) PoE injectors. 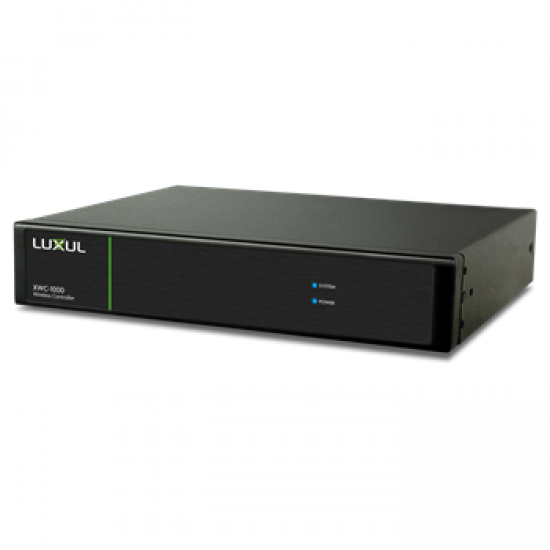 The Luxul XWS-1810 comes with one: XWC-1000, two: XAP-810 AC1200 dual-band wireless APs and two: PoE Injectors. 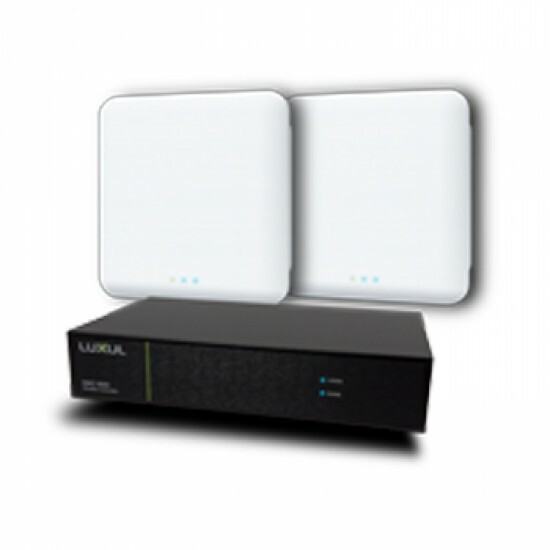 Works With Any Combination of Luxul APs.